the success of a great tradition. 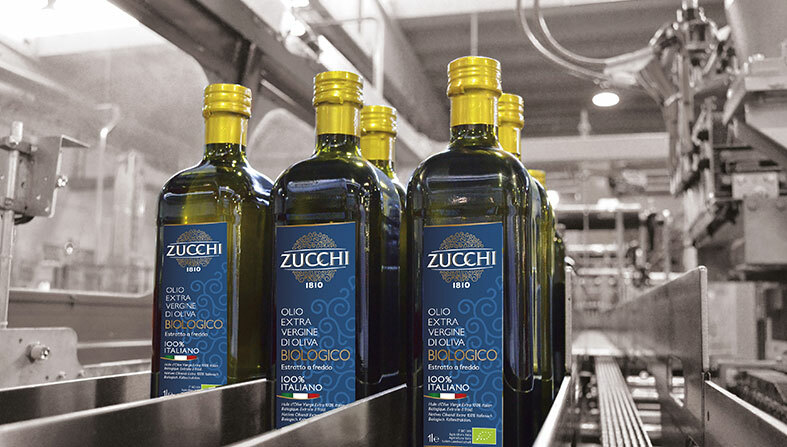 Oleificio Zucchi originated in 1810 in the area near Lodi in northern Italy as a family business that milled oilseeds to make oil for human consumption. 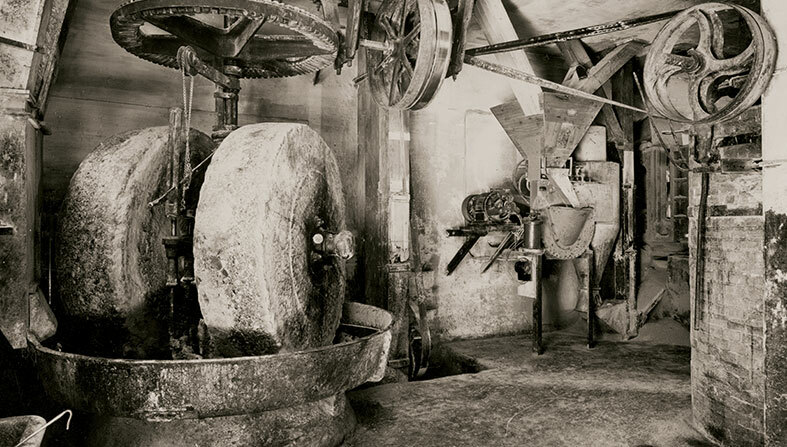 1922 saw the introduction of the refining process and in the late 1950s the company made its entry onto the mass market for food products, with both seed and olive oils. In the 1990s, the company’s constant growth made it necessary to move the business to the current site of 80,000 m2 on the Cremona navigation canal, with production capacity that has risen as high as 1,500,000 litres/day of packaged oil, nine highly automated lines, state-of-the-art technology and wide distribution, in the retail chain and Ho.Re.Ca. channels and within the food processing industry. Alongside all this, the last few years have seen the development of a Research and Development laboratory with an in-house team of skilled blendmasters for the performance of continual panel tests and the creation of the best blends. This specific team focuses on extra virgin olive, combining technical expertise and talent to achieve unique results of unrivalled excellence, through continual experimentation with new combinations of flavours. The art of blending is the ability to create an oil with a specific personality by putting together oils from different cultivars and origins for an end result that is greater than the sum of its parts, to suit various consumer taste categories. 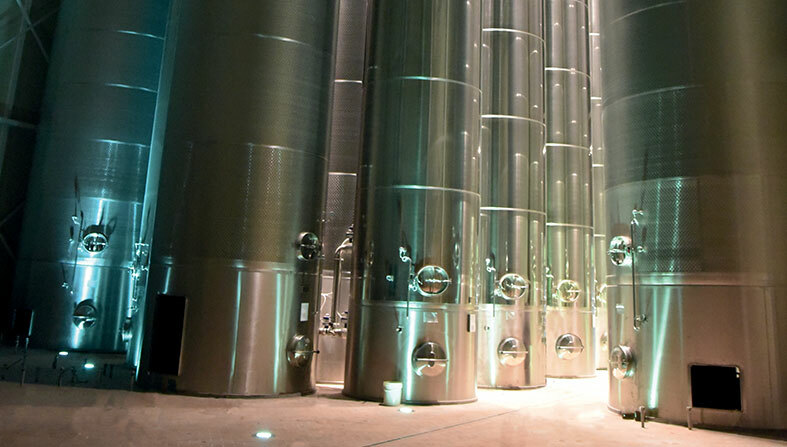 To deliver an excellent oil with unchanging quality over time, Oleificio Zucchi has also created an "OIL CELLAR", Italy's largest temperature-controlled storage facility (at a constant 16°), capable of storing about 4800 tonnes of extra virgin olive oil with all its sensory characteristics intact. Oleificio Zucchi has an established policy of continual investments, updating its plant in line with the latest technical and engineering concepts for ever-improving environmental and economic sustainability. 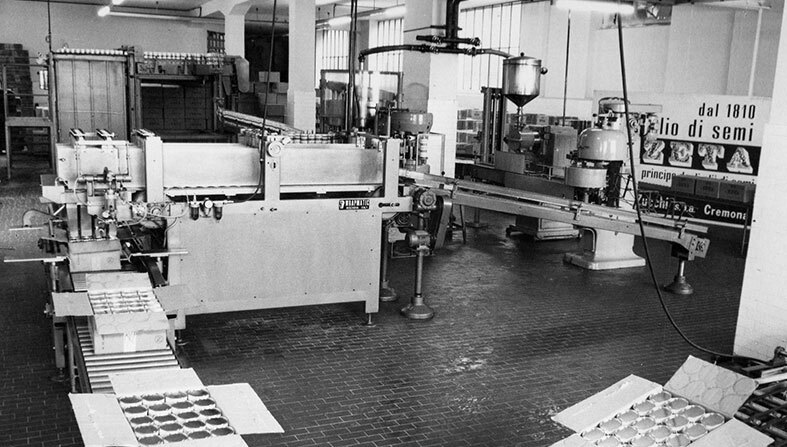 This continual striving for the highest sustainable quality has been rewarded by the many process and product certifications achieved over the years, and is now expressed by projects intended to add value to every link in the production chain, and boost the vitality of the entire Italian edible oil industry.